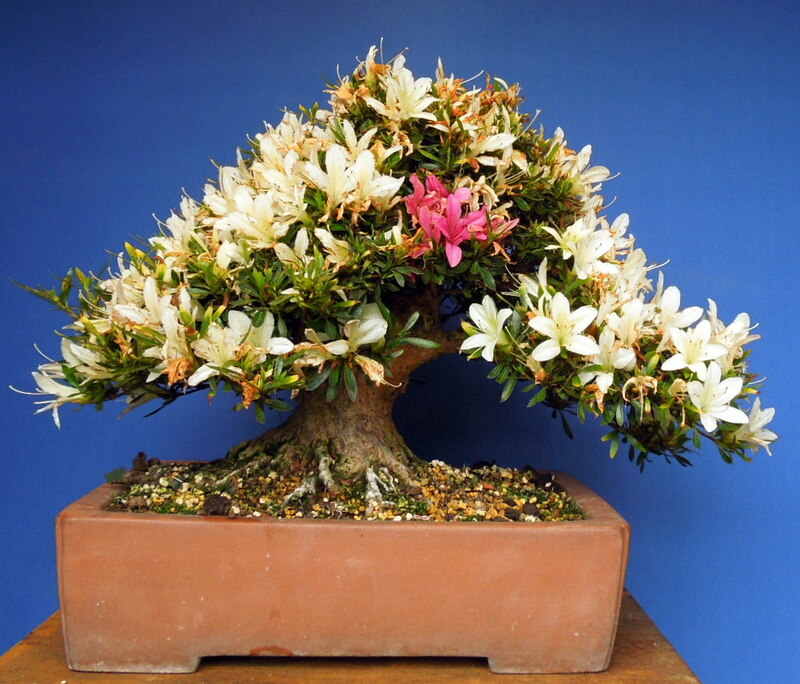 Due to the nature of my studies, I developed a specialist knowledge in the field of Satsuki Azalea that very few people have. 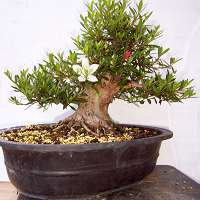 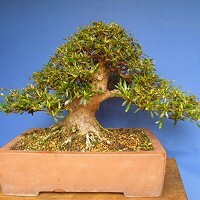 They differ slightly from other species in their techniques, horticultural requirements and aesthetics. 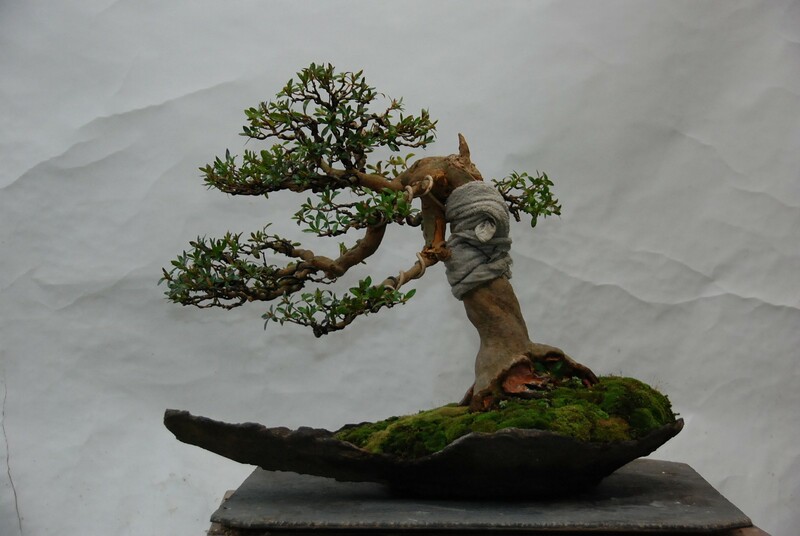 Although many people have travelled to Japan to study bonsai, I am one of the only people who has been exposed to the knowledge and skills required to master the world of Satsuki. 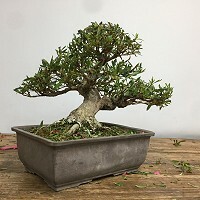 As such my skills and knowledge are put to good use working with Satsuki enthusiasts around the world, and it was an honour to be asked to feature on Mirai Live to work on Satski there. 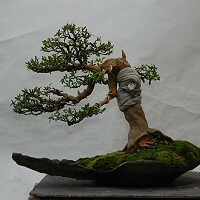 The first transformation was an Osakazuki which was done for a Gekkan Satsuki magazine photoshoot in Japan. 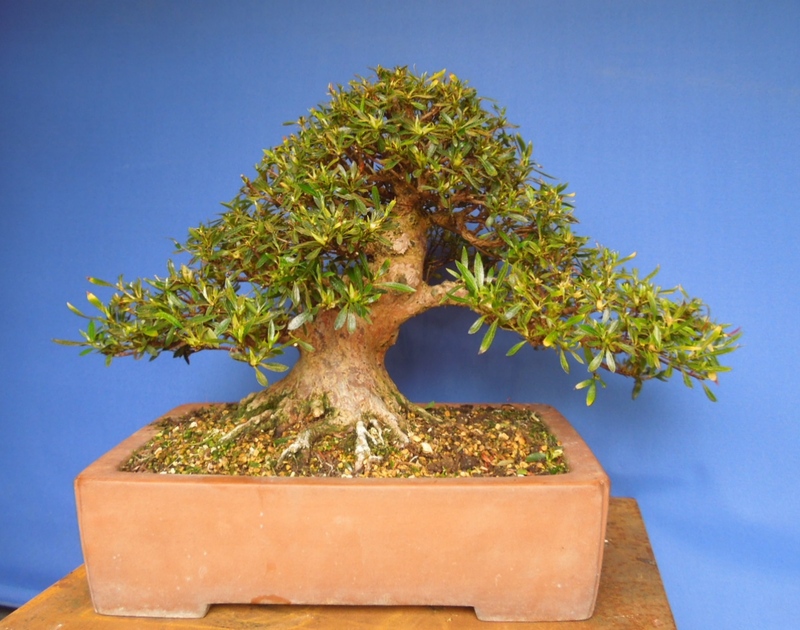 It was a great result that sadly was purchased by a client before it could be imported into the UK. Second is a Hakkurin which was a graduation gift from a friend who helped during the dark years of apprenticeship in Japan. 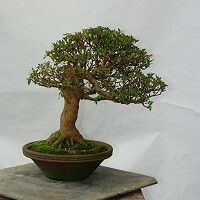 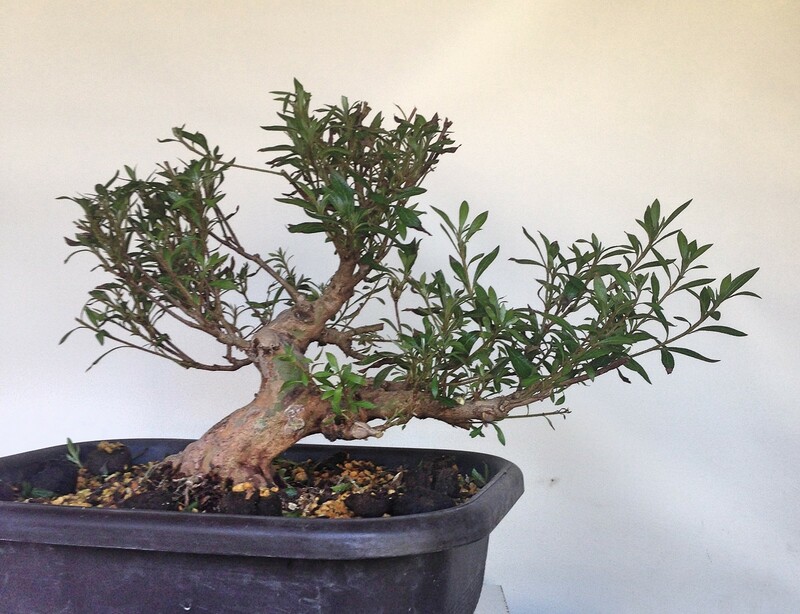 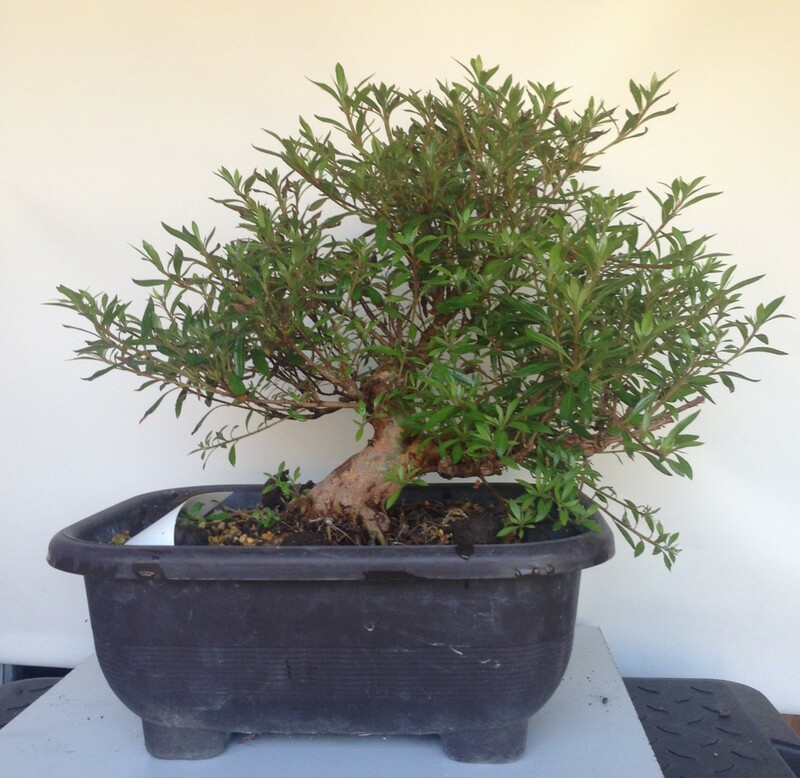 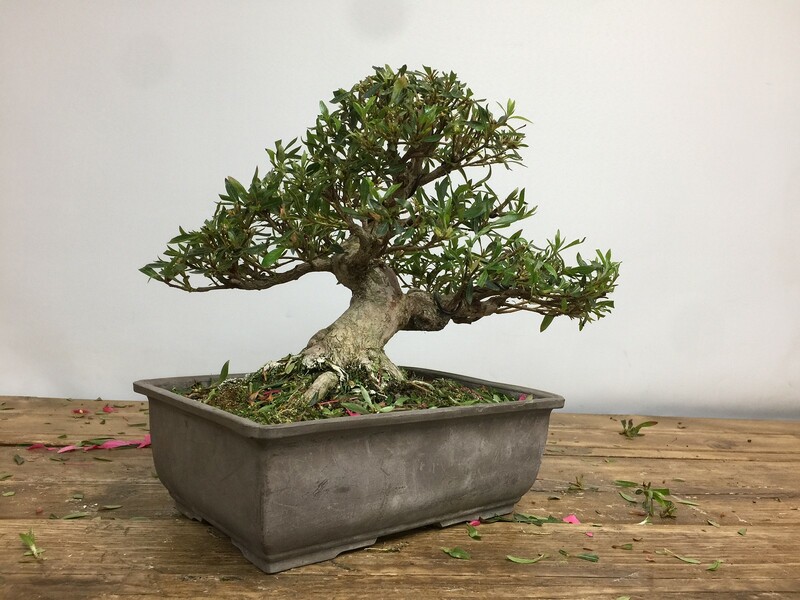 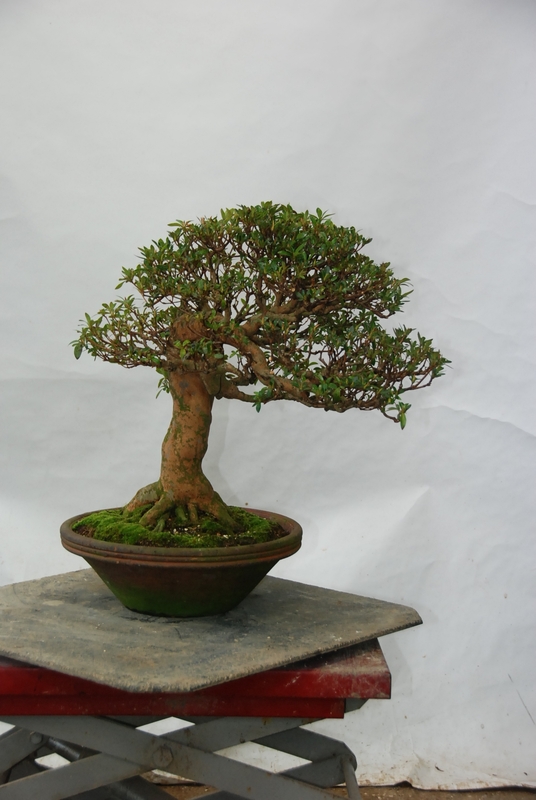 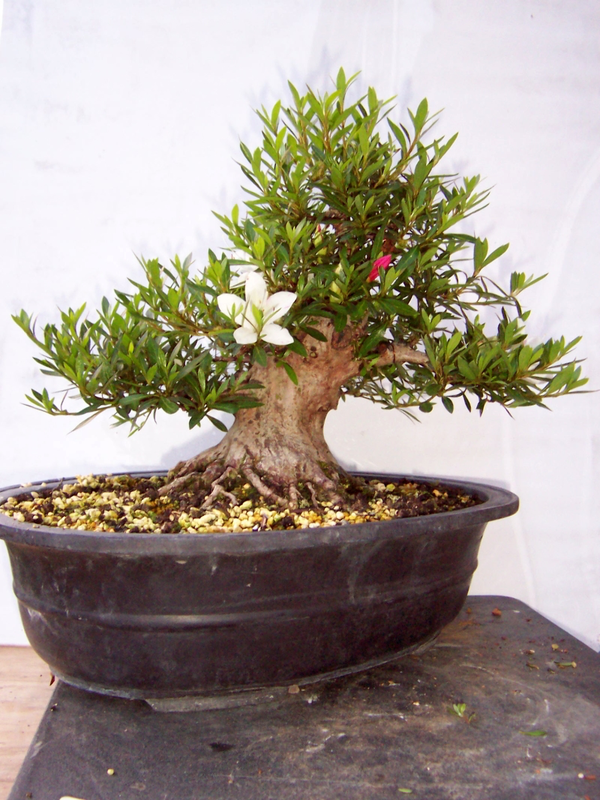 It was styled for a Bonsai Focus photoshoot over four years, during which time it was taken from a rough stump to a fully refined tree. 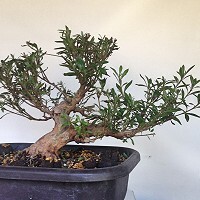 Third is a shohin sized Korin, purchased in 2014, the final picture was taken in 2017. 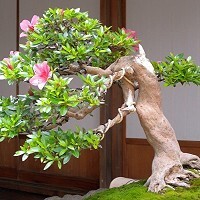 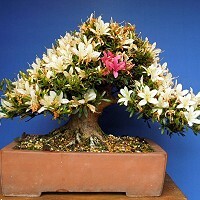 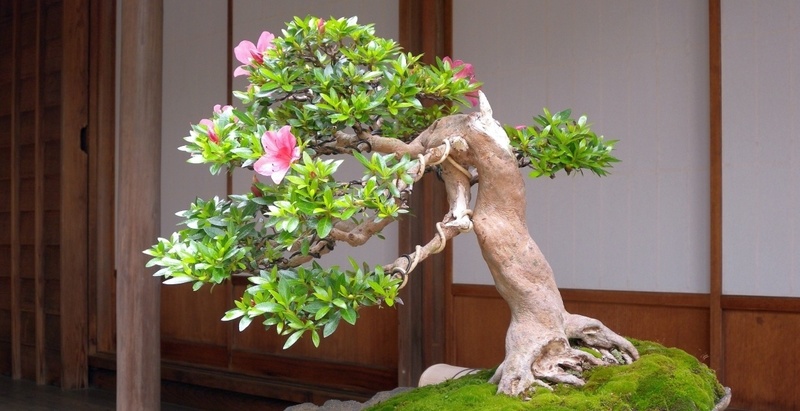 Azalea, given the correct care and techniques can be transformed in a short period of time.